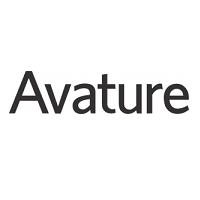 Avature ATS, from New York City-based Avature, is a Web 2.0 applicant tracking system. Operating since 2004, Avature’s SaaS recruiting solutions serves over 380 companies worldwide, supported by offices in Buenos Aires, Dublin, London, Madrid, Melbourne, Paris, Singapore, and Shenzhen. 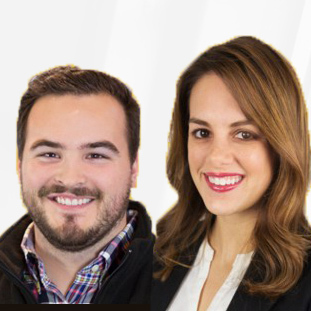 Avature ATS offers powerful back-end automation for recruiters and hiring managers, while also delivering a robust, socially-integrated front-end platform for careers sites. Enabling global organizations to go beyond the restraints of legacy ATSs by combining modern web technology with powerful customization and advanced analytics to make strategic HR possible. The highly configurable Avature ATS system allows you to easily map your unique recruitment processes, segmented by geographies, lines of business, etc., without having to worry about technological restrictions. It can be configured to handle executive recruiting, professional recruiting, hourly recruiting, or all three. When combined with the Avature CRM (candidate relationship management) solution, the two serve as a leading option for high-volume recruiting efforts. Configure multiple internal career sites, segment your audience according to your various marketing programs, and handle the entire recruiting lifecycle, from application to offer. Add-ons are available for referral programs, recruiting agency management, a hiring manager portal, and multiple partners offering services including background, reference, and drug checks, tax credit screenings, behavioral and skills assessments, and even video interviewing. Avature ATS is a solution best suited for companies needing an enterprise-level applicant tracking system, especially those firms migrating from an existing system who need a company with extensive migration and implementation experience at some of the world’s largest companies. Have questions about Avature ATS? Want to find out more about applicant tracking software? Call, click, or email to speak with an unbiased Technology Advisor for a no-cost, no-obligation consultation on your unique requirements. Learn everything you need to know about Avature ATS. Our experts will reach out to you shortly.